Hello folks! It has been a long week over here at TWP. Fall semester has started and now that I have had a chance to sort out my workload, I have decided to change the frequency of my postings. I will still be posting weekly, but just once a week on Saturdays. I was finding that doing an intro, mid-week and final post really left me scraping for things to write about, so if I just focus on one post a week it should be easier for me (and better quality stuff for you!). Now, on to the pencil: In 1887, Niroku Masaki founded the Masaki Pencil Manufacturing Company in Shinjuku, Japan. Masaki set up shop with just ten employees with the intent of creating a pencil with the most superior quality and style. 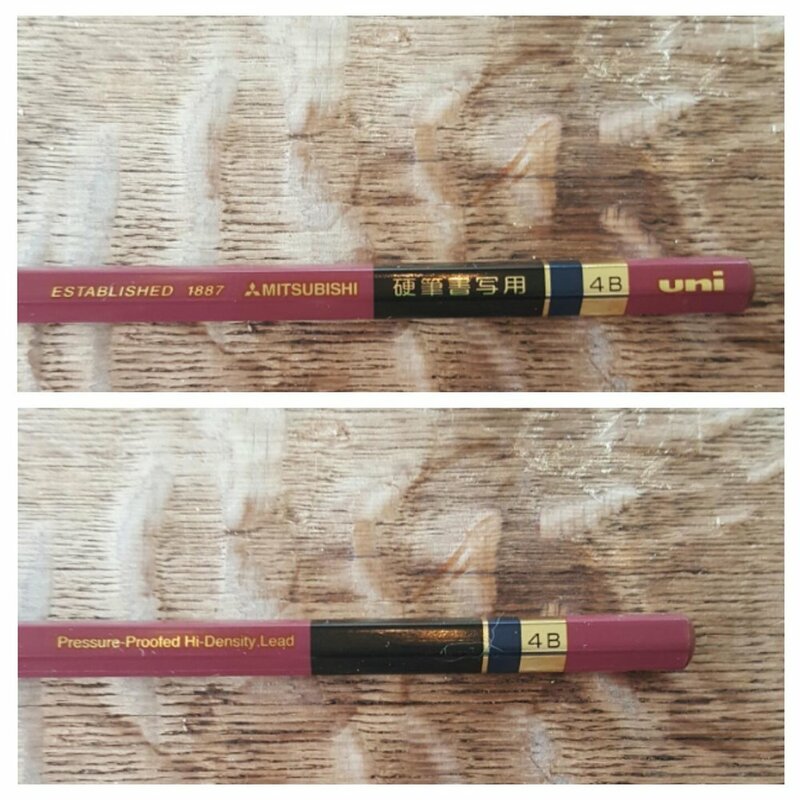 After World War II, Masaki Pencil Manufacturing Company became Mitsubishi Pencil Manufacturing Company and, well, the rest is history . 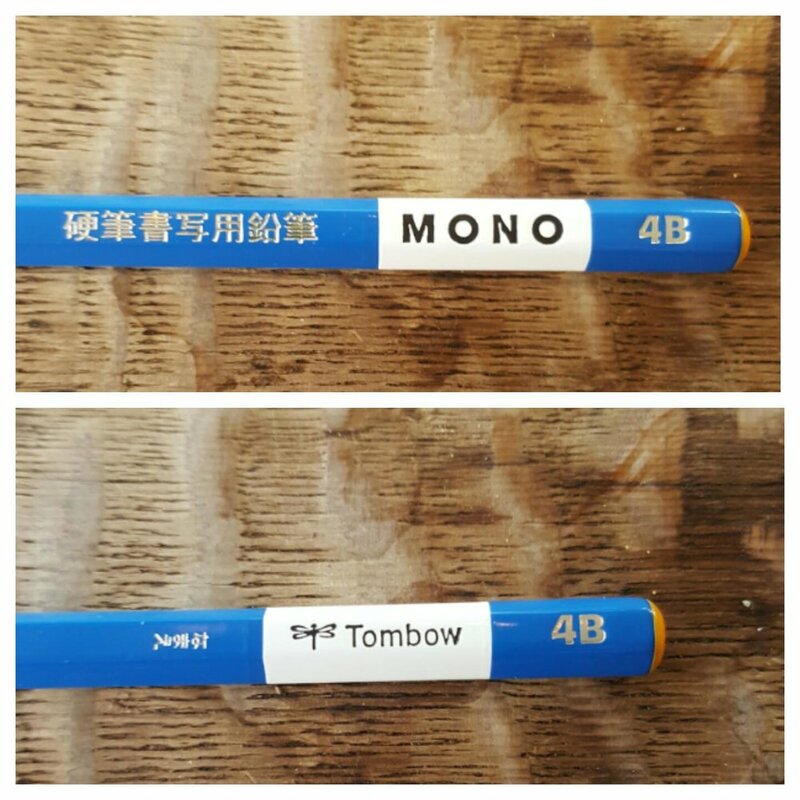 Over 125 years later Mitsubishi Pencil Company still dominates in quality and aesthetics. The pencil I used this week seems to be an "Eco Writer" version of the regular 9852 HB. I really enjoyed the look of the pencil; from the unfinished natural barrel to the "Master Writing" imprint on the side, this pencil is very attractive. The only thing I hate is the stupid bar code on the side, but that disappears soon enough anyway. Sharpening the pencil was a breeze and the graphite core was solid and writing with this pencil reminded me of the way the old "Made in USA" Ticonderogas felt. The 9852EW is an entry-level sub $1 pencil, so I didn't expect velvety smooth lines. The ferrule of the pencil has a brownish chrome tinge to it-- something unique that I have never seen before. The eraser is black and VERY dusty leaving little particles everywhere; it does its job, but poorly.